We’re getting close to 2018 and one of the most anticipated PlayStation 4 games due next year is certainly Insomniac’s Spider-Man. It’s been a while since we’ve had fresh info, but Creative Director Bryan Intihar was featured in a lengthy interview within GamesTM’s magazine issue #195 and he dropped several juicy tidbits, starting with the role of Miles Morales in the game. With regards to gameplay, Intihar mentioned two things in particular that the developer is currently focusing on right now. Two of the things we’ve been working on are the sense of speed and adding a lot more variety to our animations. So you’ll see more of the classic poses that you’ve seen from the comics, but also just a lot more flair and sense of style. This is a concrete jungle gym that he is flying through. We obviously want to have a level of accessibility, but then also some skill in it. Since this is Spider-Man eight years later, there’s a sense of experience with Peter doing this…There should be a sense of expression in his movement, and that’s something we keep adding on. Intihar had talked about the speed increase a while ago, but it’s good to know we’ll be able to see a lot more variety in Spider-Man’s animations when the final game hits. Speaking of release date, Insomniac’s big Marvel project should be available for PlayStation 4 in the first half of 2018, though fans have worried a bit lately due to Brian Horton (Game Director on Rise of the Tomb Raider and Art Director on Call of Duty Infinite Warfare) joining Insomniac as Design Director starting next week. This doesn’t necessarily have to translate into a delay for the game, though. 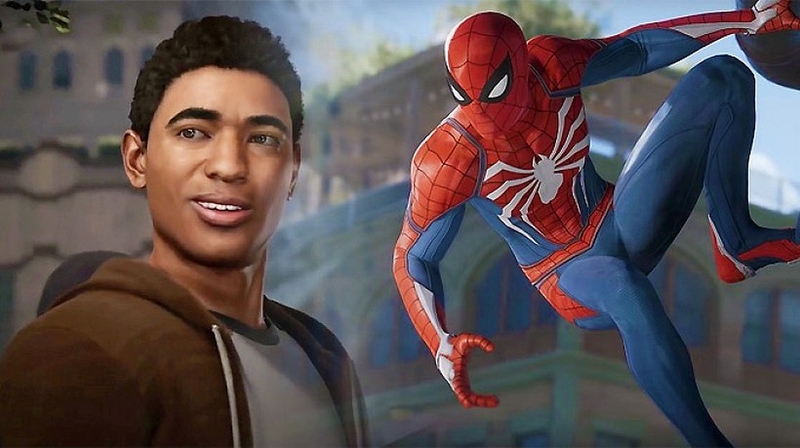 At any rate, stay tuned on Wccftech to get all the latest on Insomniac’s Spider-Man.